The first comprehensive and authoritative history of the Koh-i Noor, arguably the most celebrated and mythologised jewel in the world. On 29 March 1849, the ten-year-old Maharajah of the Punjab was ushered into the magnificent Mirrored Hall at the centre of the great Fort in Lahore. There, in a public ceremony, the frightened but dignified child handed over to the British East India Company in a formal Act of Submission to Queen Victoria not only swathes of the richest land in India, but also arguably the single most valuable object in the subcontinent: the celebrated Koh-i Noor diamond. The Mountain of Light.
" No less than five different nations lay claim to it. Originating in India, the diamond finally passed into the possession of the British in 1849 and is today housed in the Tower of London, part of the British Crown Jewels. " 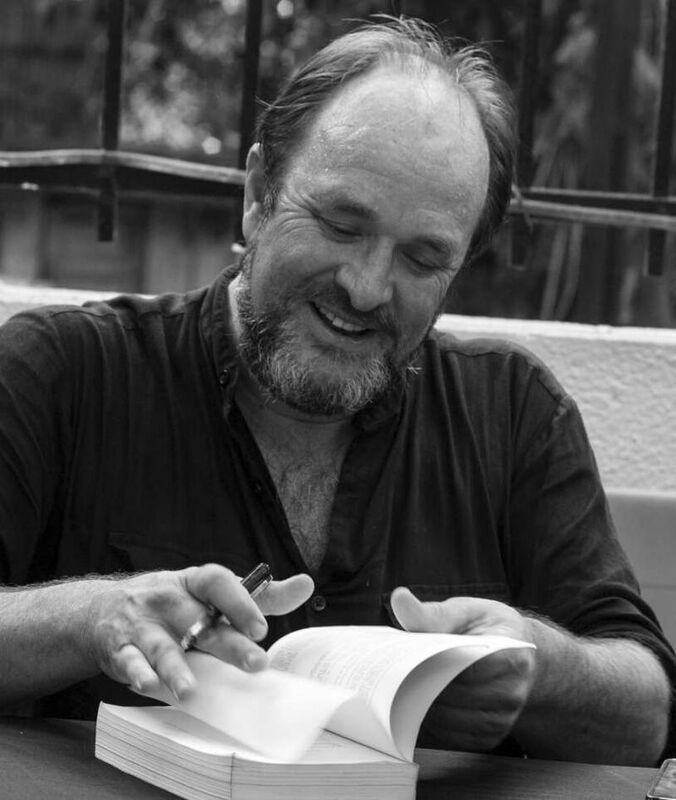 William Dalrymple (born William Hamilton-Dalrymple on 20 March 1965) is a Scottish historian and writer, art historian and curator, as well as a prominent broadcaster and critic. In 2012 he was appointed a Whitney J. Oates Visiting Fellow in the Humanities by Princeton University. In the Spring of 2015 he was appointed the OP Jindal Distinguished Lecturer at Brown University. In 2018 he was awarded the President's Medal of the British Academy. 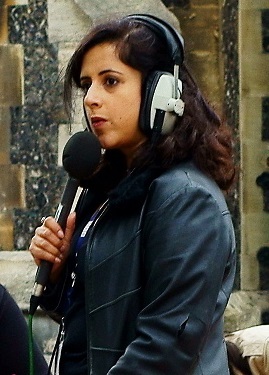 Anita Anand ( born 28 April 1972) is a British radio and television presenter and journalist. Anand's book Sophia: Princess, Suffragette, Revolutionary (about the Indian princess Sophia Duleep Singh, granddaughter of the last Sikh Maharani and Maharaja of Lahore, born in exile in England, who went on to struggle for causes including Indian independence, the welfare of Indian soldiers in the First World War and women's suffrage) was published in 2015. She also presented Sophia, Suffragette Princess, a 30-minute television documentary programme based on the book, which aired first on BBC One in late November 2015. She is co-author with William Dalrymple of Koh-i-Noor: The History of the World's Most Infamous Diamond. 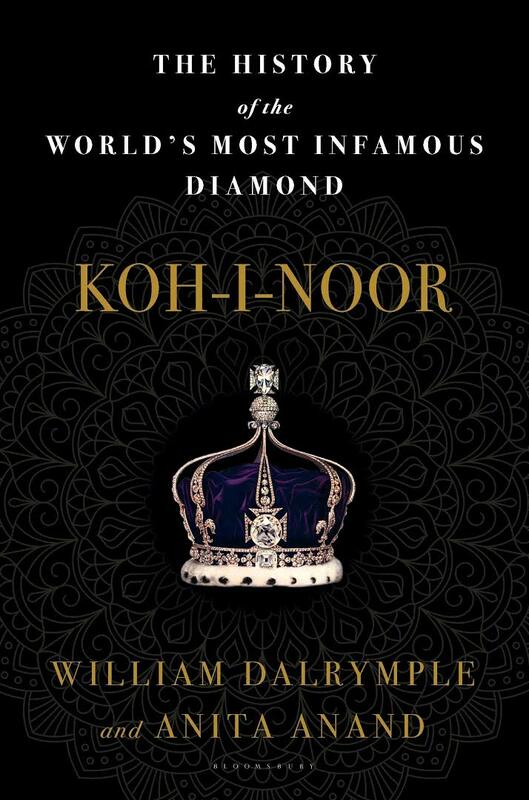 The history of the Koh-i-Noor that was then commissioned by the British may have been one woven together from gossip of Delhi Bazaars, but it was to be become the accepted version. Only now is it finally challenged, freeing the diamond from the fog of mythology which has clung to it for so long. The resulting history is one of greed, murder, torture, colonialism and appropriation through an impressive slice of south and central Asian history. It ends with the jewel in its current controversial setting: in the crown of Queen Elizabeth the Queen Mother. Masterly, powerful and erudite, this is history at its most compelling and invigorating. It was clearly something that contains so much misinformation and clearly ignites so much passion, and so it’s an incredibly important subject. We decided to write it after the ridiculous statement that the Indian Attorney General made last year that [Maharaja] Ranjit Singh had given it to the British freely. It wasn’t Ranjit Singh, and it wasn’t given freely. Ranjit Singh was in fact dead by the time the Kohinoor passed to the British in 1849, as part of the Treaty of Lahore [which marked the end of the second Anglo-Sikh war]. One of the main stipulations of the peace treaty was that the diamond goes to the Queen [of England]. So it wasn’t a gift, and that was what had us persuaded.